BusinessConnect™ Professional Program | Publisher, merchant, associate and professional affiliate programs. We deal with thousands of new clients every month. 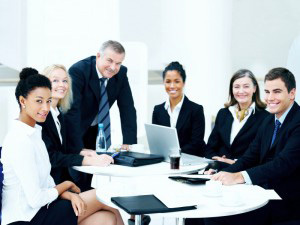 Our Professional Program makes you extra income when you refer clients to The Business Development Centre and its unique set of products and services. We are looking for businesses offering complimentary products or services that we do not currently offer our clients. 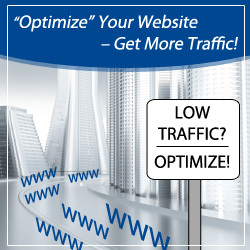 Increase the revenue your website or business generates with our Professional Program. We also have an Affiliate Merchant Program, Affiliate Publisher Program and an Associate Program that your business may qualify for. If you have any questions about our Affiliate Programs, please feel free to contact us.